Why Buy From International Used Truck Centers? 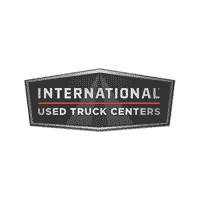 International Used Truck Centers work with a variety of lenders and financial institutions that will work with you to help get you approved for a loan on your next truck. 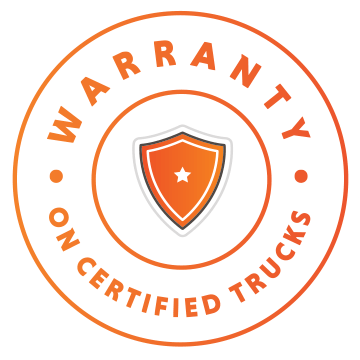 From engines to transmissions, cabs to drivetrains, our warranties protect your trucks, your business and your peace of mind. International Used Truck Centers offers the OEM-backed System1 Warranty, with coverage for up to two years. We have 16 Used Truck Centers nationwide with qualified a sales teams ready to put you in the Right Truck, Right Now. International Used Trucks offers a wide selection of inventory from a variety of manufacturers in Class 5 through 8. 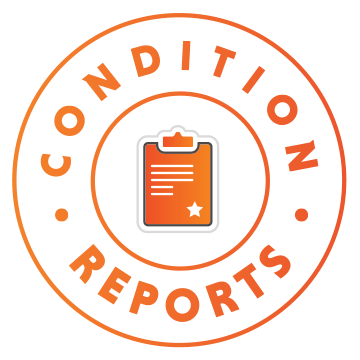 Our highly trained sales consulting staff will evaluate your business needs whether you’re looking for something value-priced to keep costs down or a late-model, low mileage unit, we’ve got a truck to meet your goals. 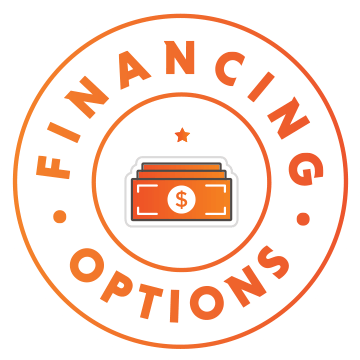 As an Original Equipment Manufacturer, we are able to offer flexible financing options, customizable warranty packages, and the latest technology. Want to drive one of the most aerodynamic and fluid-efficient trucks available? Check out our late-model ProStars with N13 or ISX/Cummins power. We also carry Freightliner, Kenworth, Volvo, and other makes. Need a medium-duty truck for a particular application? Talk to us about retrofitting a DuraStar with a mover’s, stake flat, dump or other bodies to meet your needs. No matter what your application needs, we can find the truck for you. International Used Trucks’ history is built on solid relationships, integrity and quality products. You can call it used, you can call it pre-owned, or you can simply call it a smart buying decision. Get the best prices when you need them the most. Buying in quantity saves the biggest bucks. Take advantage of our great deals and specials on Used Truck financing and warranty offers. 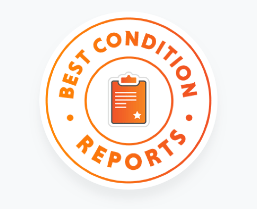 Our hand-picked inventory is chock full of low-mileage, high-quality and well-maintained vehicles.